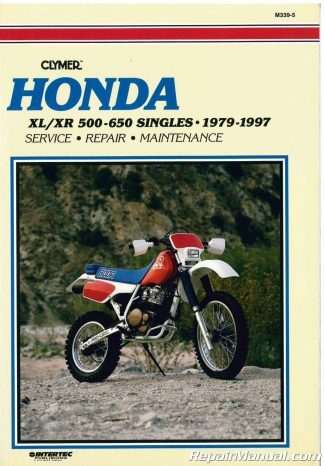 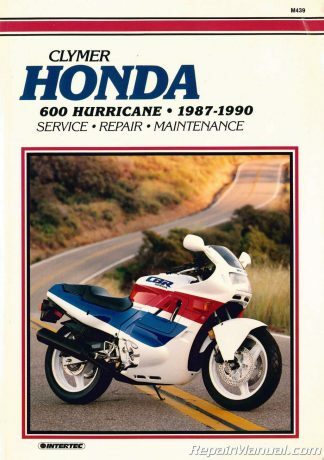 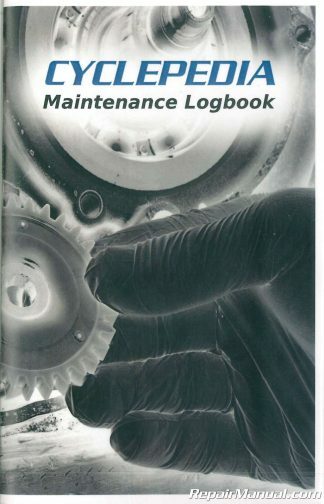 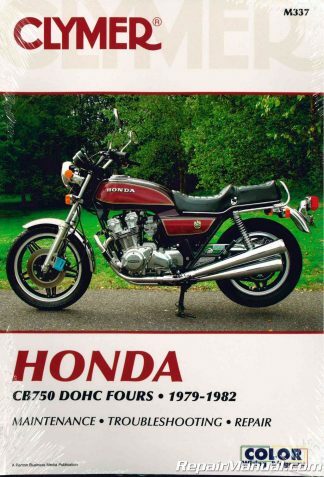 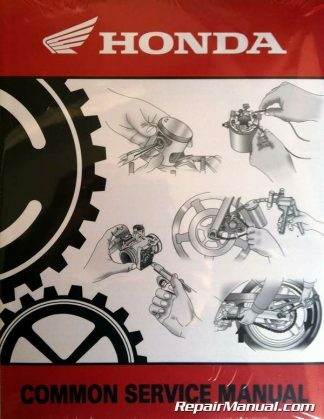 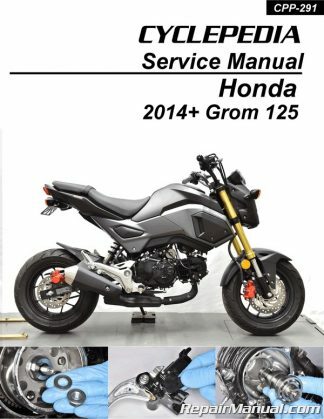 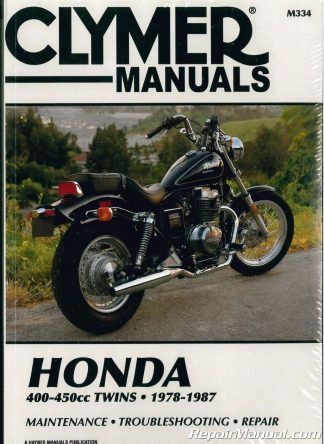 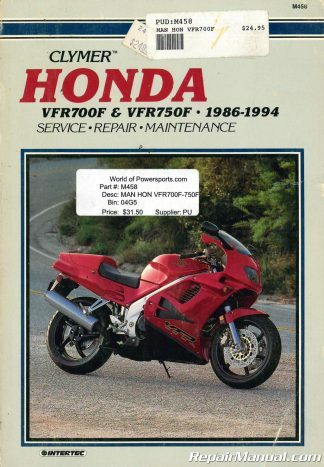 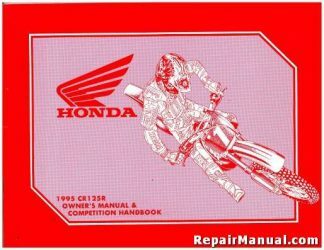 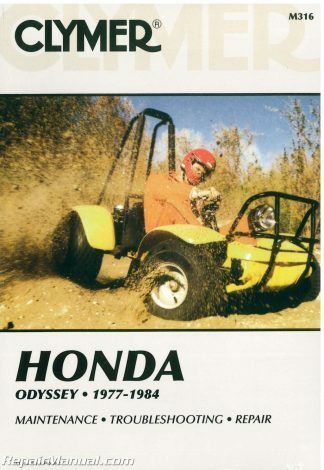 The Used 1994 Honda CR500R Motorcycle Owners Manual and Competition Handbook is NOT A REPAIR MANUAL. 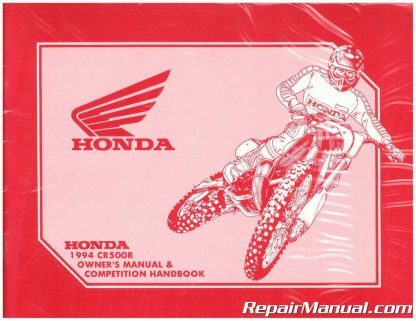 It provides reference for general race setup for your 1994 CR500R. If you race, this is a must have manual.